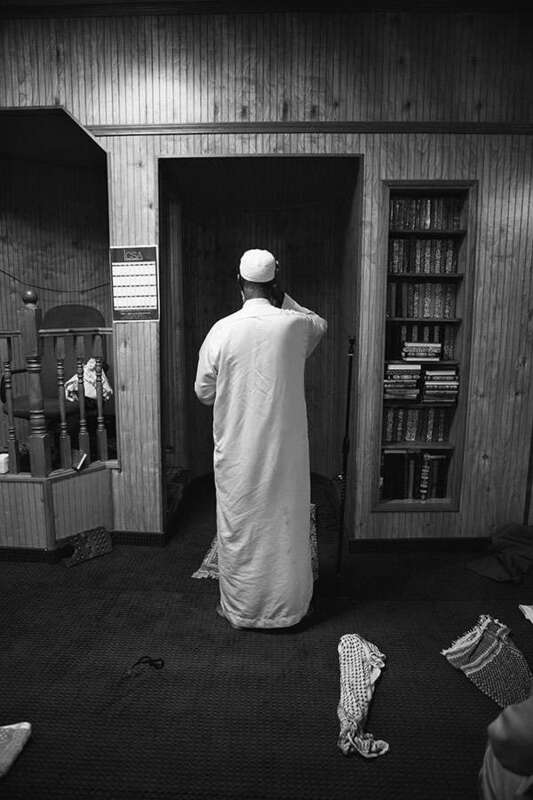 A photograph by 2013-14 fellowship winner Mohamud Mumin. Four Twin Cities photographers have each received $25,000 from the McKnight Foundation through its annual photography fellowship program for mid-career artists. Mohamud Mumin, who holds a degree in chemistry from the University of Minnesota, is a first-time grant recipient who focuses on the cross-cultural journey of Minnesota's Somali community. Alec Soth, who has won two previous McKnight grants and a 2012 Guggenheim, is an internationally known exhibitor and member of Magnum Photos. Anthony Marchetti and Paula McCartney both won their first McKnight in 2007. Marchetti's latest project is an exploration of his grandmother's flight from Hungary near the end of World War II. McCartney, who also makes artists' books, focuses on the idea of constructed landscapes, with ice and birds as recent thematic subjects. 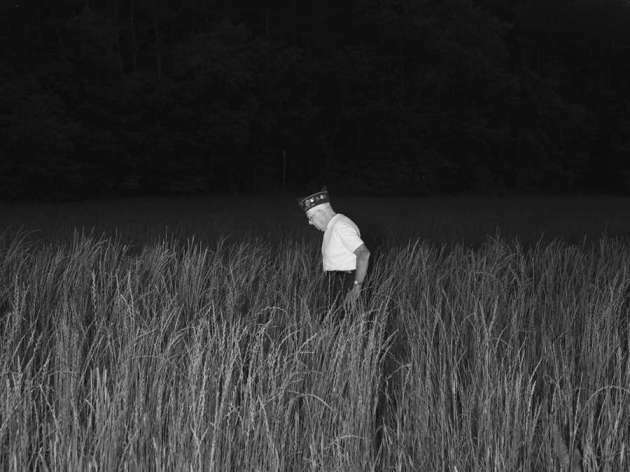 A photograph by 2013-14 McKnight grant winner Alec Soth. Also announced Thursday were three winners of McKnight's Media Artist fellowships, Todd Cobery, Susan Marks and Todd Melby., who were chosen through a compettion run by Independent Filmmaker Project MInnesota. Cobery, a narrative filmmaker who also works in TV and commecials, has had work accepted at SXSW and Tribeca. Marks made a documentary on Betty Crocker, "The Betty Mystique," and her most recent project, "Of Dolls & Murder," looks at big-time crime through tiny dollhouse re-enactment scenes (narrated by John Waters, of course). Melby has made several award-winning public-radio documentaries and was lead producer on "Black Gold Boom," about the current oil boom in North Dakota. See www.ifpmn.org for more info.